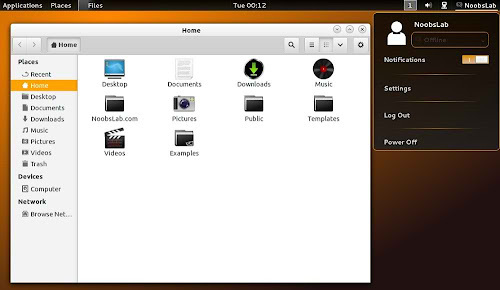 Darkair and BLO themes are same dark theme with different color variations, elegant and well designed. 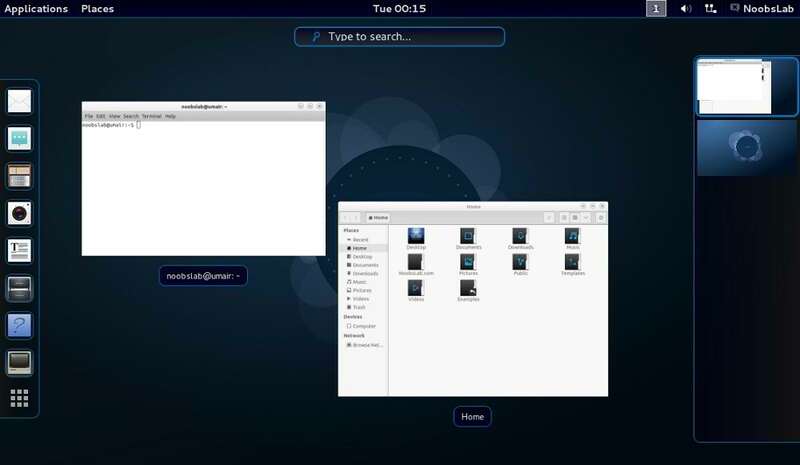 Both themes are available for latest GTK and compatible with Gnome Shell 3.8/3.6 versions. 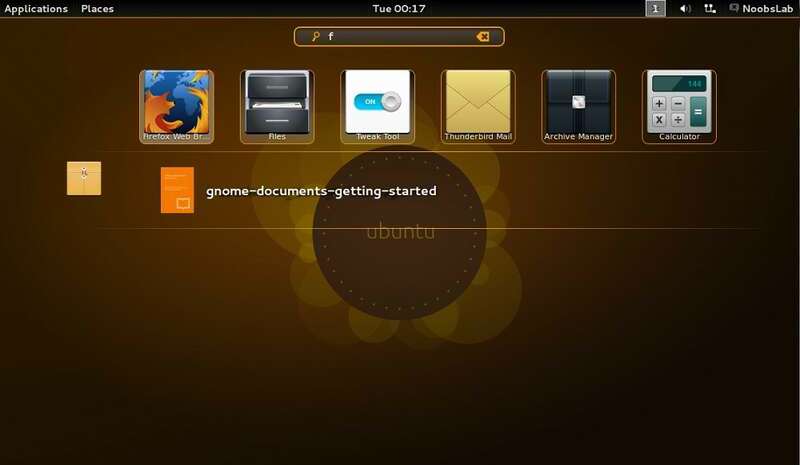 GTK themes are light version and almost same in with different colors, on the other side Darkair has orange artwork and Blo has Blue artwork for gnome shell. 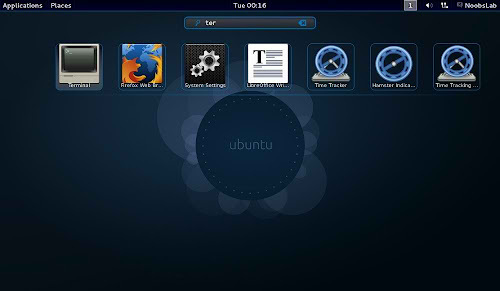 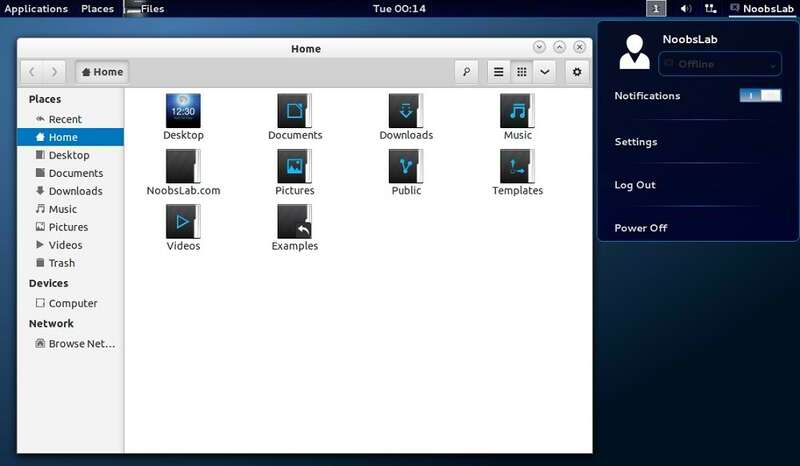 Theme tested on Ubuntu 13.04/12.10, We didn't test it on 12.04 with Shell 3.5/3.4 but Developer mentioned it works with all Shell versions.